We also use ICT throughout the school. ICT is an important tool for teaching and learning across all other subject areas. We endeavour to help pupils see ICT as a natural tool for research, analysis and presentation. Each classroom has an Interactive Whiteboard and laptop and the children have regular access to ipads, cameras, and laptops as well as other devices. 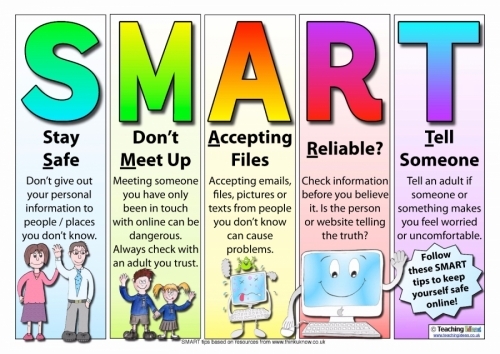 E-safety is taught as a specific focus as well as being regulalrly referred to within other computing topics and activities. We have also been learning how to take photographs so that we can make a record of special events and activities. Clck HERE to see.